Do you want to share your writer-love with others? Would YOU like to be entered to win a prize at the end of the month? Then you should sign up to be a guest blogger for #wcw! 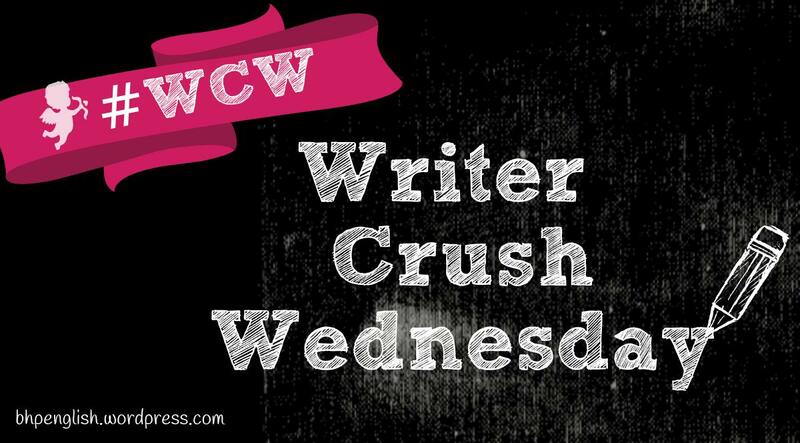 Starting this month, Wednesdays will be #wcw, or “Writer Crush Wednesday,” and each Wednesday we’ll feature a new writer. and May will be a free-for-all. My hope is that #WCW can increase our knowledge-base of great authors, pique our interest, and give us some more fodder for our classrooms and teaching. You never know when someone will introduce you to you next crush! 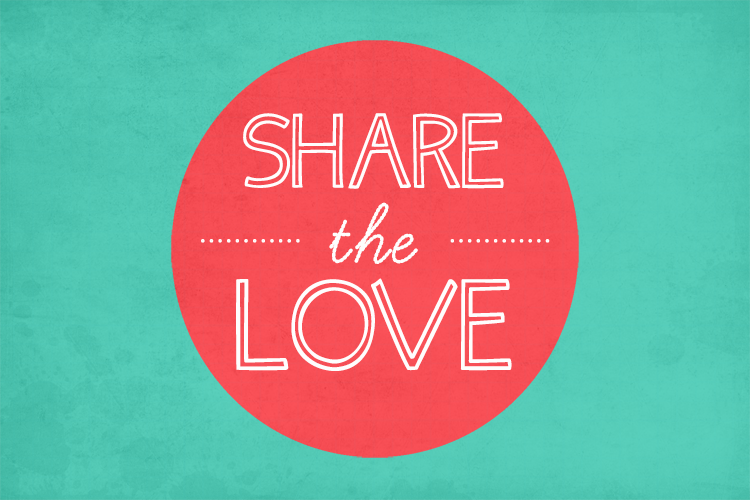 Share your love! This entry was posted in Writer Crush Wednesday and tagged teaching, wcw. Bookmark the permalink.